Features a drawstring cord and front pouch. 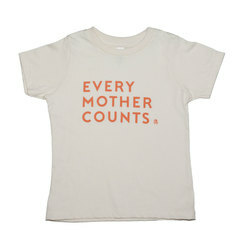 50% polyester (6.25% recycled), 46% cotton (6.25% organic), 4% rayon. 7.7 oz. Runs small. 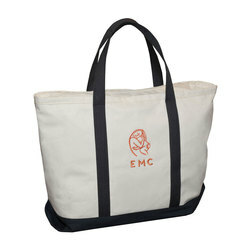 EMC recommends ordering a size or two up. Please refer to size chart for measurements. 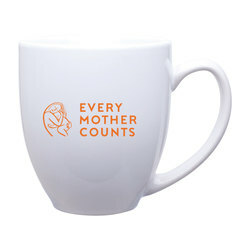 30% of the purchase price will be donated to Every Mother Counts.